•Drayton is the biggest of the DAMASCUS villages home to 2353 people – 414 of them are young people aged 10–24! •In 1780, the practice of throwing out hot ashes started ‘The Great Fire of Drayton’ which wiped out half the village. •Drayton has two churches, two shops, two public houses, a primary school, a beauty salon, barbers, a village hall and a football club home to the Drayton Wasps. •The village was once famous for its walnuts – and walnut trees still grace the beautiful Millennium Green. We work in partnership with other statutory and voluntary organisations to enable effective and joined-up support for young people. of what works if we have not shared it with others'. 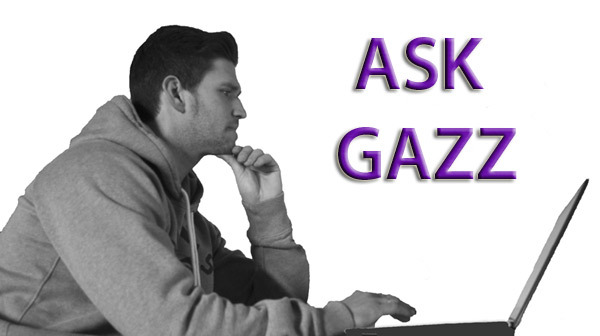 Ask our resident Agony Uncle Gazz Hibbins anything.